Just add a cinnamon to the tea while it is brewing and see the magic it creates. The aroma and the magnificent flavour will all blend well to create a spell of excitement in the monsoons. Spice up your evening with a dash of pepper to your brewing tea. It is a thrill to have spicy bits of black pepper arouse sensations in your throat as you have each gulp. This is one of the most popular variations of tea in India, just as popular as rummy game. So why not just couple the two and enjoy the experience thoroughly? If you are one of those who enjoys a perfect mix then go for a Masala Chai to spice up your morning and rejuvenate your senses. When it comes to a monsoon get-together, rummy can’t be left out. It is an awesome way to de-stress and make the best of your grey cells at the same time. 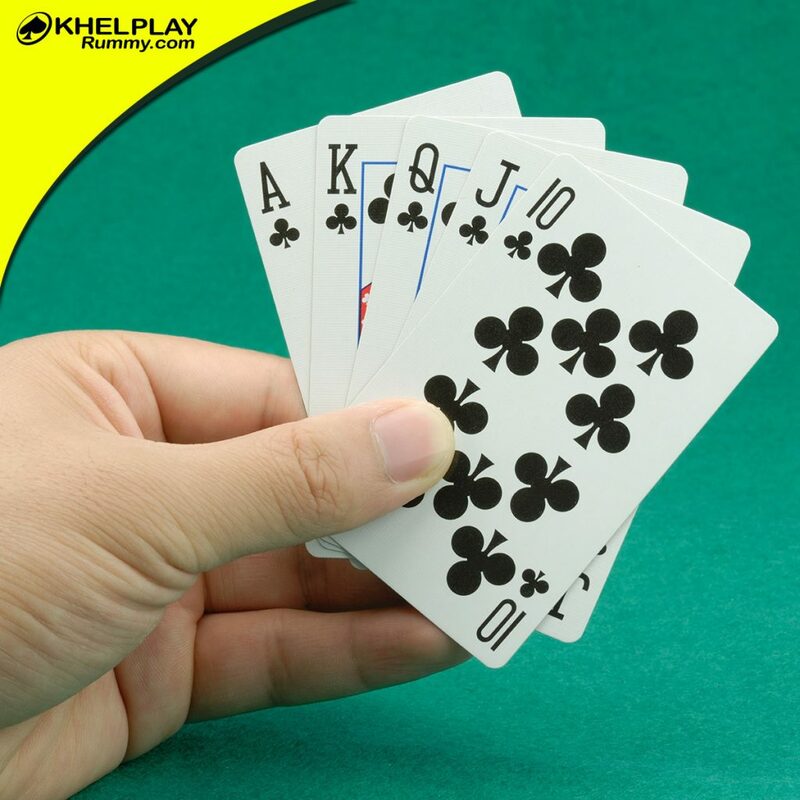 The game is known to most card players in India making it the common choice of entertainment during get-togethers. You have the option to play rummy the fun way simply to pass time at hand. This means you gather all the friends at one table, or maybe two, and teach them how to play rummy. Then start distributing cards and playing. Keep it simple without any judging or competition and everyone will be willing to try a hand at the game. If by chance the best players of Indian Rummy have gathered at your home, it is a waste of time to play just like that. It is time you challenge each other and make the spirit rise. Why not have a rummy tournament that would cause the adrenaline to rush and people present to enjoy the whole game just as if it is some sport. While the monsoons do not allow you to get outdoors, it allows you much more fun indoors. So, don’t regret those days you spend at home with friends. Make the best of it with a round of rummy, a cup of Chai and crispy hot Bhajiyas of your choice.